I've been on a couple of long-haul flights lately, and to save space in my clear plastic bag, I've taken under-eye masks on the plane with me. These little gel masks gently stick to the under-eye area and infuse it with all manner of skin-loving ingredients while also cooling and de-puffing the area. To be honest, I'm not really a great eye-cream user (I know, I know), so using these on Sunday nights gives my eyes an intensive shot of product. If you find crow's feet, dark circles or puffiness are your skincare "thing," keep a box of these at close proximity to your person at all times, whether you need them first thing to deflate bags or come evening when skin can feel dehydrated and fine lines more pronounced. Need more convincing? Chrissy Teigen and Jessica Alba are fans of under-eye masks (and they both look about 12), so it's safe to say these work. Below, see the five best under-eye masks I've found. 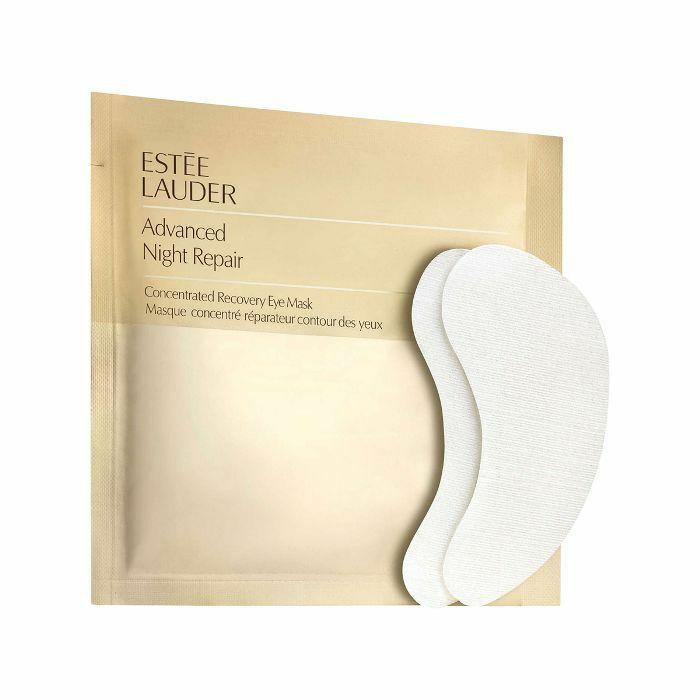 Total fatigue fighters, these under-eye masks contain acetyl hexapeptide, which reduces the appearance of lines by reducing the muscle movement. Puffiness and dark circles are also diminished. They take just 10 minutes to work, so pop them on while you're eating your breakfast in the morning. Love your ANR? This is like a potent shot of the cult serum in an eye patch. 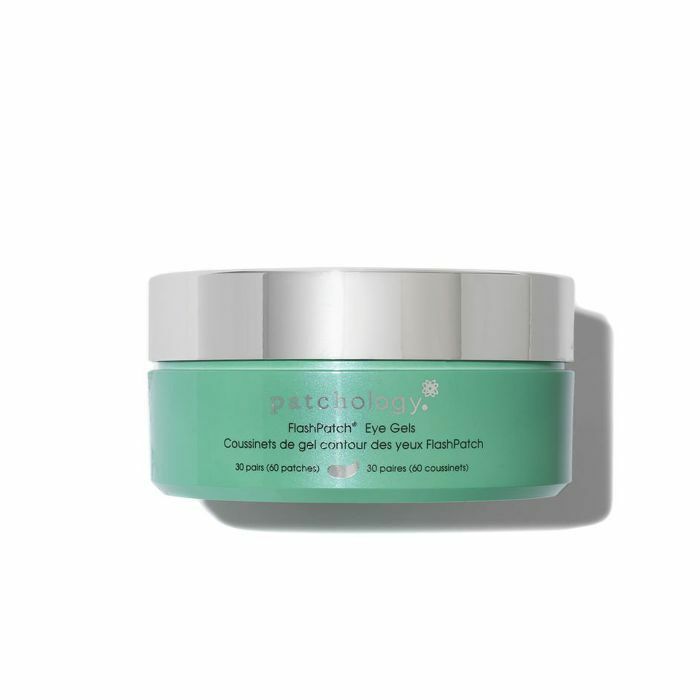 Use once a week to combat the ageing effects of pollution, late nights and modern life. 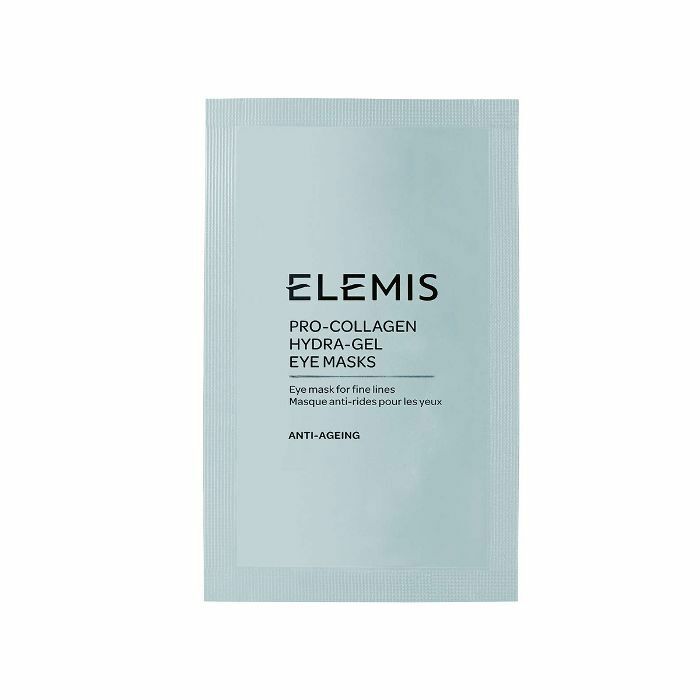 Seriously moisturising and infused with caffeine, these gel-like patches boost the microcirculation in the delicate eye area to whisk away signs of fatigue. You can also buy a pack of five for just £14. To anyone dealing with crow's feet, go for these. They work fast to tighten the thin skin whilst also infusing it with skin-plumping moisture. Finally, made from bio-cellulose, these gel patches contain arnica to tackle dark circles and hyaluronic acid to fight those fine lines. 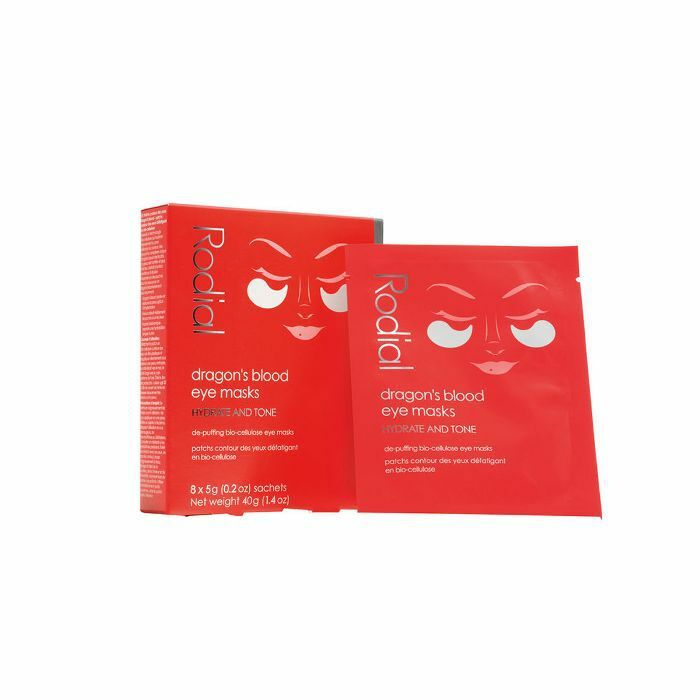 The dragon's blood is actually from the Croton lechleri tree, it lifts and firms, leaving the eye area looking more youthful in 20 to 30 minutes.